We have received your email inquiry about this cabin. We will be in touch shortly. (included in price when quoting, no promo code required) ** Only available at the time of booking and can not be added later. Quite possibly the best 3 bedroom luxury cabin in the Smoky Mountains. 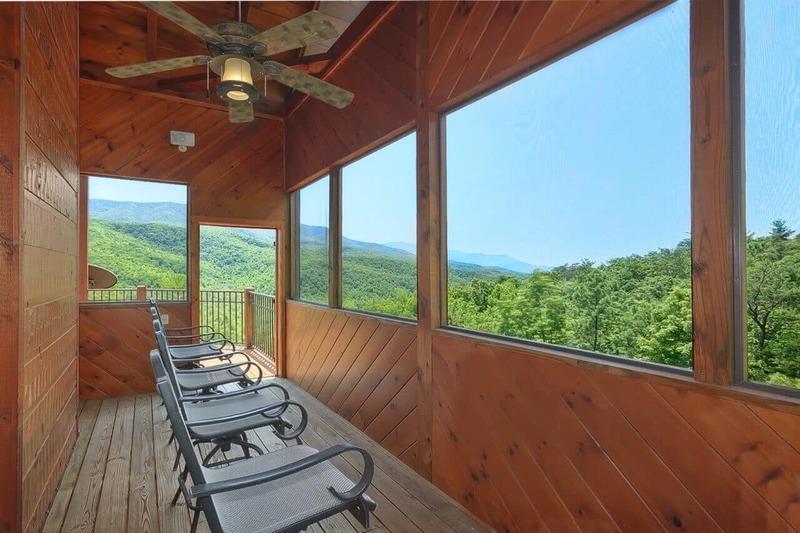 Relax on your covered deck and admire the amazing unrestricted views of the great Smoky Mountains. This high end private residence has entered the rental program providing an opportunity for guests to enjoy a gourmet kitchen and amazing modern luxury through out the cabin. Hot Tub, Pool Table, Ms. Pacman Arcade, High Speed Internet. 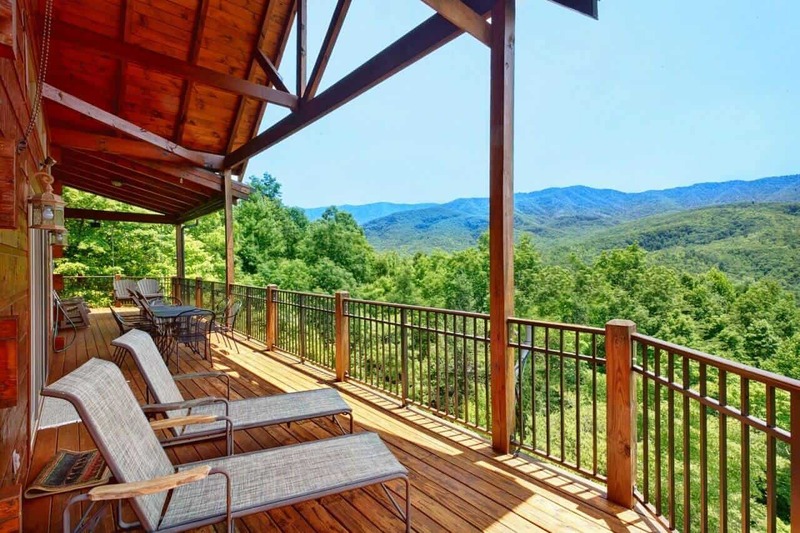 The most luxurious 3 bedroom cabin on the rental market in Gatlinburg, Wine down offers 3 king master suites and incredible views of the great smoky mountains. 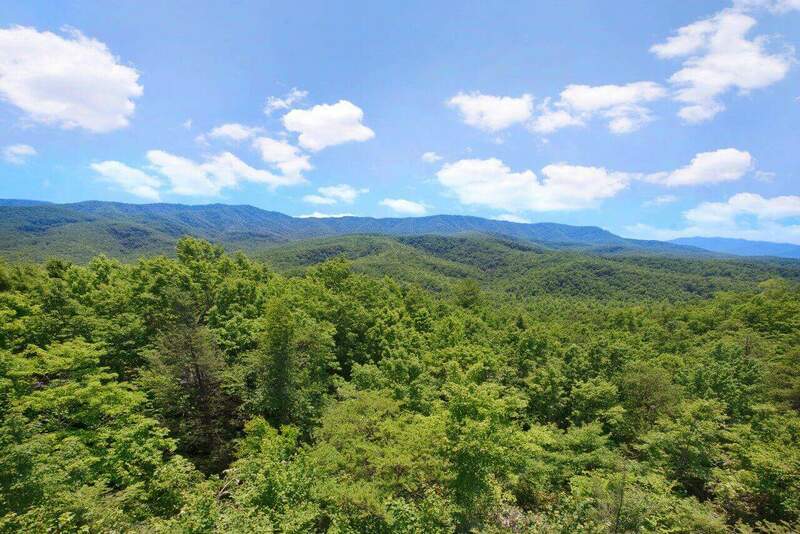 Conveniently located just 20 minutes from downtown Gatlinburg, 2 minutes from Bent Creek Golf Course, and 6 minutes to the Greenbriar entrance to the Great Smoky Mountain National Park. Enjoy incredible views from the great room, loft, kitchen and dining room. 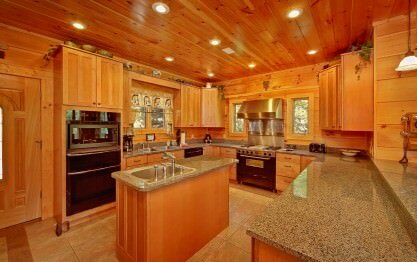 Prepare meals in your professional chef dream kitchen with dining area to seat 8 guests. 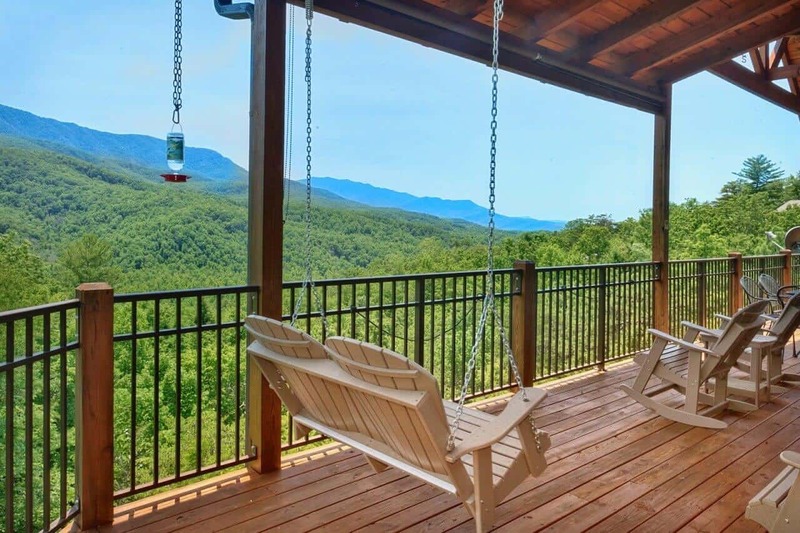 Relax inside in front of the fireplace or outside on the covered deck with porch swing both while enjoying perhaps the best views of the Smoky Mountains in the area. "March Madness Family Fun !" OMG ......where to begin? Our experience started with the superb performance we received during our booking, Dan was incredible!!!! Everyone in the office was delightful and Jeremy with Maintenance …was wonderful. From the instant we opened the front door to Wine Down, the “oohs” and “aahs” never stopped. From the decor, amenities to the VIEW we could not believe our eyes! 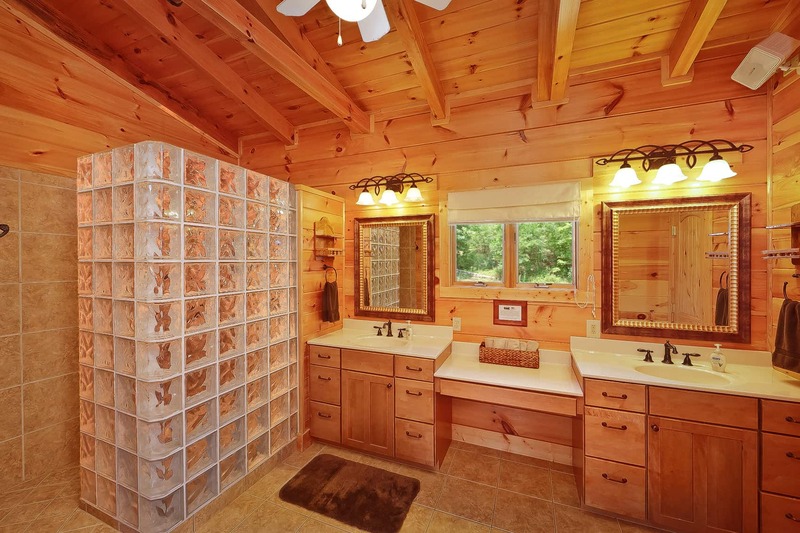 The pictures definitely do not do this cabin justice. The beds are magnificent and the set up for our March Madness party was PERFECT! We will definitely rent this cabin again. Finally, the location is perfectly situated in the area. Elks Springs is the Best !!!! Thank you for your fantastic 5-star review, Carla! We are pleased to hear your recent stay at Wine Down was perfect! 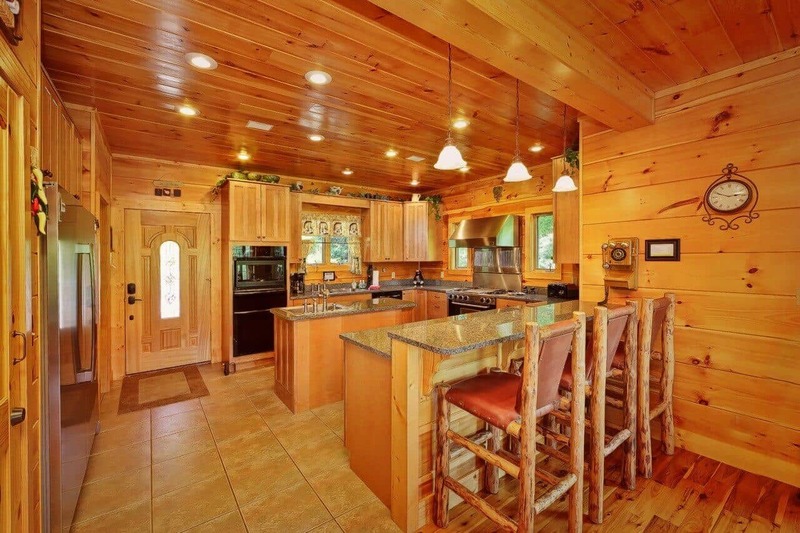 This cabin is truly luxurious and filled with lots of great amenities for everyone to enjoy. 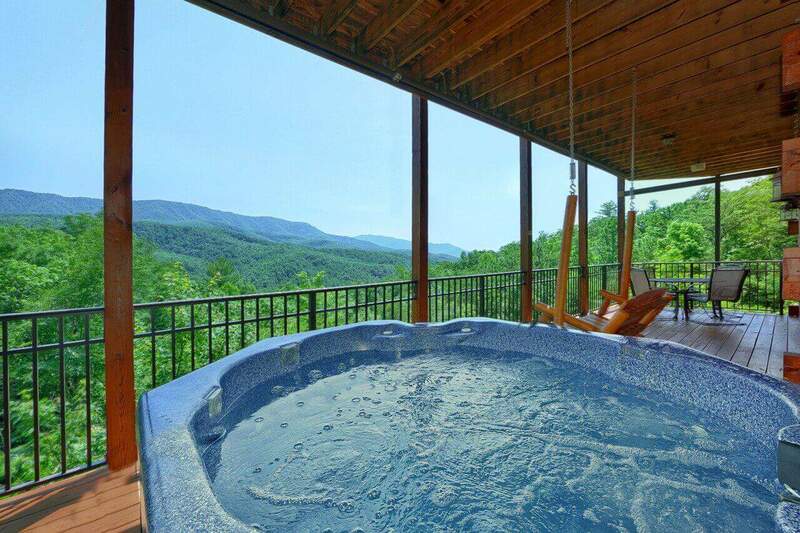 This mountainside cabin is perfect for relaxing and taking in the scenic mountainside. We look forward to working with you again. Remember, as a repeat visitor you will save 10% on future stays. Hurry back, a new adventure awaits! We used this cabin for our girls weekend. It was just as beautiful as the pictures. Thank you for allowing us to be a part of your girl's weekend, Lisa! 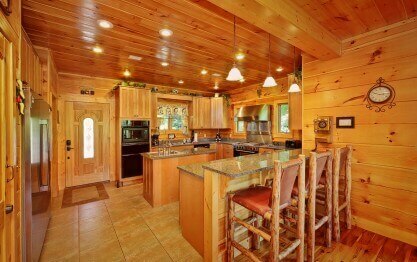 You certainly chose a beautiful cabin to relax and create lasting memories in. Wine Down has a beautiful mountain view and lots of modern amenities to enjoy throughout your visit. We hope you will make plans to stay with us again in the future. We encourage guests to book direct and save up to 15% on your booking. Great cabin. It was to short of a stay. Large cabin loaded and has lots of sleeping. It is a pleasure to hear you enjoyed your recent stay at Wine Down, Chris. 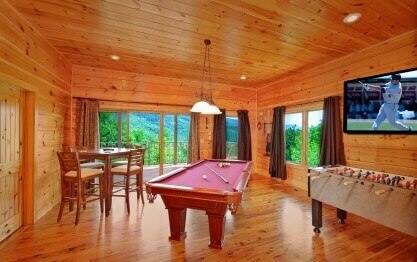 You definitely chose the perfect cabin to relax in and escape from the hustle and bustle of everyday life. The view from this cabin is simply gorgeous! 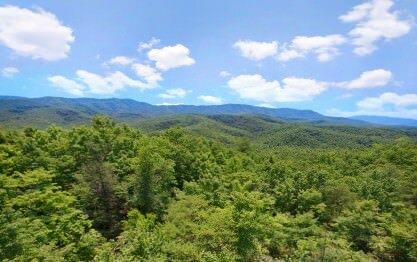 We hope you will make plans to visit with us again on your next trip to The Great Smoky Mountains! My wife stayed at Wine Down with friends and has bragged about the property. This was my first time staying there and it won't be the last! It is a beautiful cabin with an amazing view. The rental process was easy and professional. Thank you for your fantastic 5-star review, Lee! It is a pleasure to hear that you and your wife had such a great stay at Wine Down. 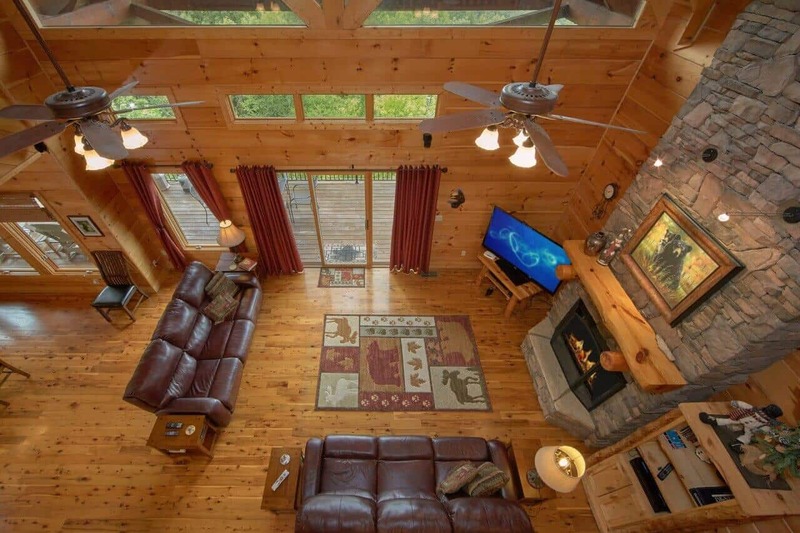 You definitely chose the perfect cabin for a couple's getaway. We want nothing more than our guests to feel as though they have a home away from home while in our area, and we look forward to having you as our guests again very soon. Please keep in mind, as repeat visitors you will enjoy 10% off all future bookings. Hurry back, new memories are waiting to be made! Wine Down was a fantastic cabin in a wonderful location. 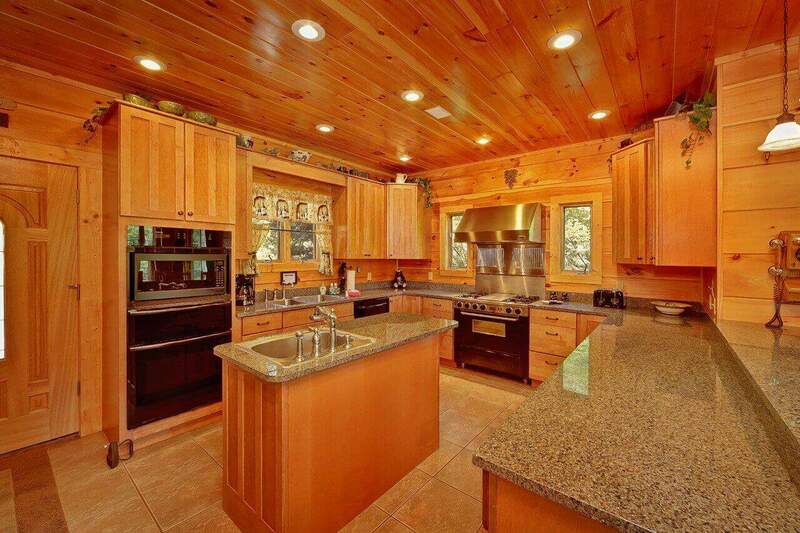 The kitchen was well stocked and the multiple levels of living spaces were all very welcoming. Porch views were the best! 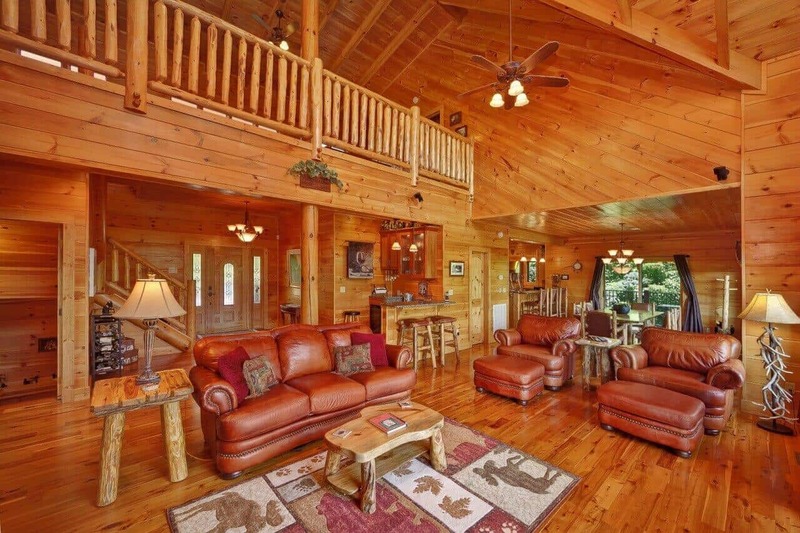 Would highly recom…mend this cabin for a 3 couple get away with its 3 master suites. We hired a local chef as well, Chef Ray, for one dinner. He was fantastic! Thank you for taking the time to share your experience with us, Roy! 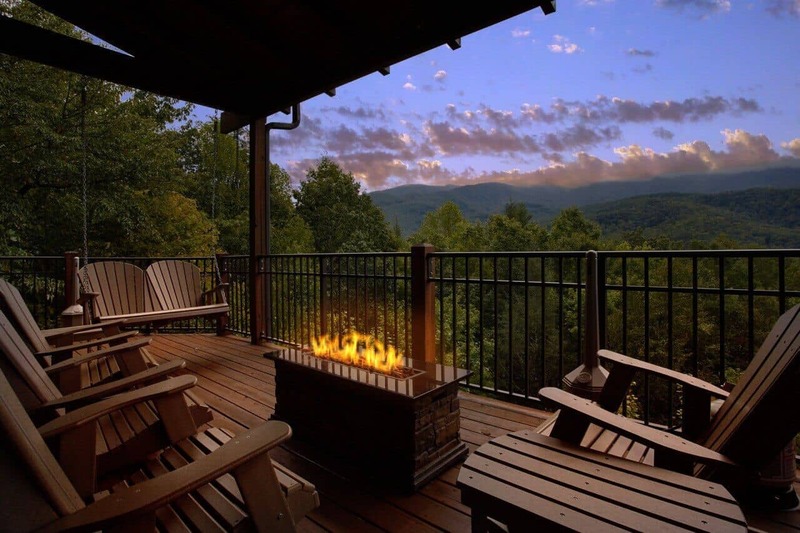 It sounds like you found your perfect home-away-from-home while visiting The Great Smoky Mountains. We enjoyed having you as our guest and hope you will visit again soon! Elk springs resorts does a fantastic job with the rental cabins. The views from the decks are second to none. This was our 5th stay with them and we are looking forward to the next one. You cannot go wrong with Elk Springs Resorts. Thank you for your loyalty to Elk Springs, Jeffery! It is a pleasure to hear you had another great stay at Wine Down. 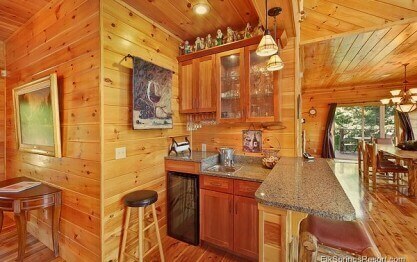 You certainly chose a great cabin to relax and enjoy the beautiful mountain scenery. We look forward to your next visit with us! 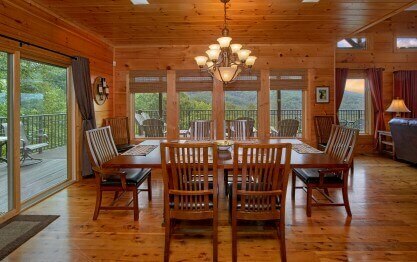 "Weekend in the Smokey Mountains"
Perfect cabin for a weekend in the Smokey mountains. We were a group of 7 and the cabin had plenty of room for all. Kitchen was well stocked and was easy to prepare meals in. Great views on multiple floors. Thank you for your kind review, Samy! We are happy to hear your stay was exceptional. We enjoyed having you as our guest and hope you will consider staying with us again during your next visit to The Great Smoky Mountains. We had a fantastic stay at Wine Down. The house was lovely with the most beautiful views! Would definitely recommend. Thank you for your fantastic 5-star review, Meghan! 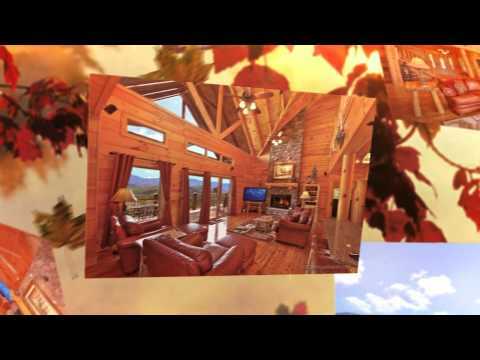 Wine Down is the perfect cabin to relax and enjoy the peaceful mountain scenery. We certainly appreciate all recommendations, and we hope you will make plans to stay with us again as well. Hurry back, new memories are waiting to be made! We have stayed at Elk Springs resort properties several times. They never disappoint. Booking and check-in were so simple, the properties are beautifully kept and clean, and the checkout is so simple. We will always stay with Elk Springs. Thank you for your fantastic 5-star review, Ginger. It is certainly a pleasure to hear that your recent cabin stay met all your expectations. We appreciate your loyalty to Elk Springs, and we look forward to your next visit with us! It is a pleasure to hear that you enjoyed your recent cabin stay, Mark! You certainly chose a great cabin to unwind and take in the spectacular mountain views. We hope you will make plans to visit us again very soon. Please keep in mind, as repeat visitors you will enjoy 10% off all future bookings! 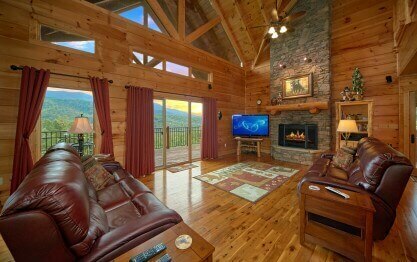 Wine Down Cabin was an amazing choice for our first time being in the Smoky Mountains. The view was breathtaking. The cabin was clean, cozy, and comfortable. There were many days we chose to stay i…ndoors and enjoy the comfort and scenery of this amazing cabin. 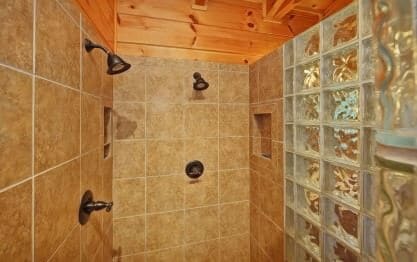 We look forward to returning next year and wining down in the Wine Down Cabin! Thank you for your wonderful review, Venzoria! We are excited to hear you enjoyed your stay. We hope you will consider staying with us again during your next visit to The Great Smoky Mountains. Beautiful, relaxing, spacious!perfect for a long girls weekend! Thank you for your wonderful 5-Star review, Natalie! We appreciate your kind words and are delighted you enjoyed your visit. We hope you will consider staying with us again during your next visit to Gatlinburg. Wonderful stay at an exceptionally clean, well maintained, and luxurious cabin. Thank you for your wonderful feedback, Gurkaran! We are delighted we exceeded your expectations. We hope you will visit again soon! I will never go to another Cabin unless it?s ?Wine Down?. As we were driving up I asked myself is that really the Cabin we rented!!?? Every thing about this cabin is first class. The staff called and …checked on us twice. Thank you Elks Spring Resort !! Thank you for your fantastic review, Bradley. We are pleased that Wine Down not only met, but exceeded your expectations! We look forward to your next visit and keep in mind, as repeat customers you will enjoy 10% off all future bookings! Our trip to Wine Down cabin was a family vacation. The cabin was way beyond our expectations and exactly what we saw in the photos. A big hands down to Rhonda, the cleaning staff for a great job, as t…he cabin was inpecable. Our family had an amazing and unforgettable time. We had to call the staff on 2 ocassions and they were at the front door within 20 minutes. We will definitely be back! Thank you for your fantastic 5 star review, Maribel! We are delighted that you and your family enjoyed your stay at Wine Down. 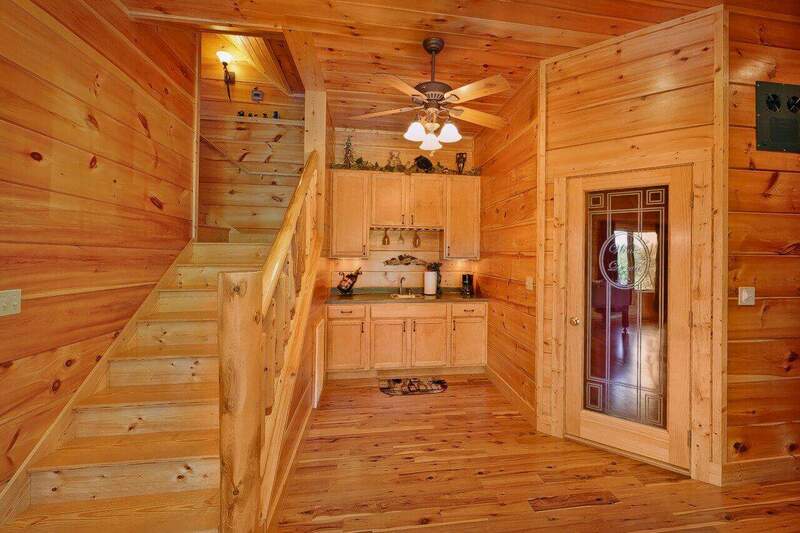 You certainly chose the perfect cabin to escape from the hustle and bustle of everyday life. We are pleased that our housekeeping and other staff not only met, but exceeded your expectations! We look forward to seeing you again in the future. Please keep in mind, as repeat customers you will enjoy 10% off all future bookings. Hurry back, new memories are waiting to be made! Plenty of room, beautiful and private! Thank you for your fantastic review, Gretchen. We are pleased that you enjoyed your recent stay at Wine Down! We hope you will make plans to visit again very soon! 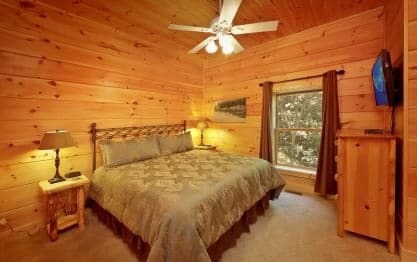 "December Vacation in the Mountains of Gatlingburg"
The staff with The Elks Spring Resort were all very helpful in assisting me with booking my cabin. All were very professional. I would like to extend my appreciation to them for excellent service. And… the cabin was absolutely beautiful. The mountain view was so breath taking. My family and I will definitely be returning. Thanks to The Elks Spring Resort for a wonderful vacation stay. Thank you for your wonderful review, Mary! We are delighted to hear your stay was exceptional. We appreciate you as our guest and would consider it an honor for you to stay with us again. Please keep in mind, as a returning guest you will enjoy 10% off all future stays. Hurry back, new memories are waiting to be made! 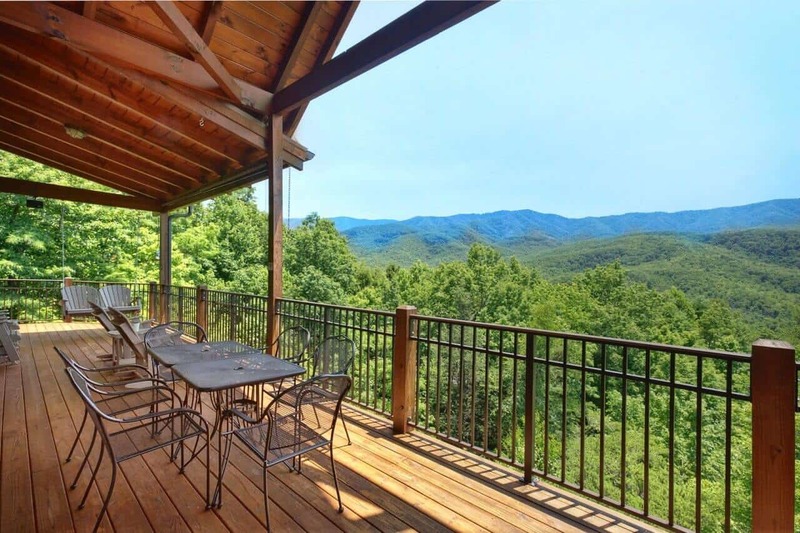 Beautiful cabin with location convenient to artists' colony and distance from downtown Gatlinburg enough to provide peaceful mountain experience yet easy access to restaurants and shopping. And, Elk Springs team was great! Thank you for your fantastic review, Vicky. We are pleased that you enjoyed your cabin stay and hope that you will make plans to visit often. Please keep in mind, as repeat customers you will enjoy 10% off all future bookings! The cabin was beautiful and even better than we expected. The views were stunning. When we needed something in the cabin, we called customer service and it was immediately taken care of. We had suc…h a great time we have booked the cabin for next year!! Thank you for your wonderful review, Dawn. We are pleased that you enjoyed your stay at Wine Down. We certainly agree, the views are great here! It is truly a hidden gem! We are happy to assist you with anything during you stay and we are so glad you reached out to us for assistance. We hope you are already planning you next visit. Keep in mind, as a repeat customer you will enjoy 10% off all future bookings! "Loved, Loved, Loved Wine Down"
This was our ninth stay with Elk Springs, so we obviously are very pleased with the service we receive each time, and the cabins we have rented. We appreciate the help Dan gives us with booking and a…nswering any questions we have. Wine Down was our families favorite cabin by far. 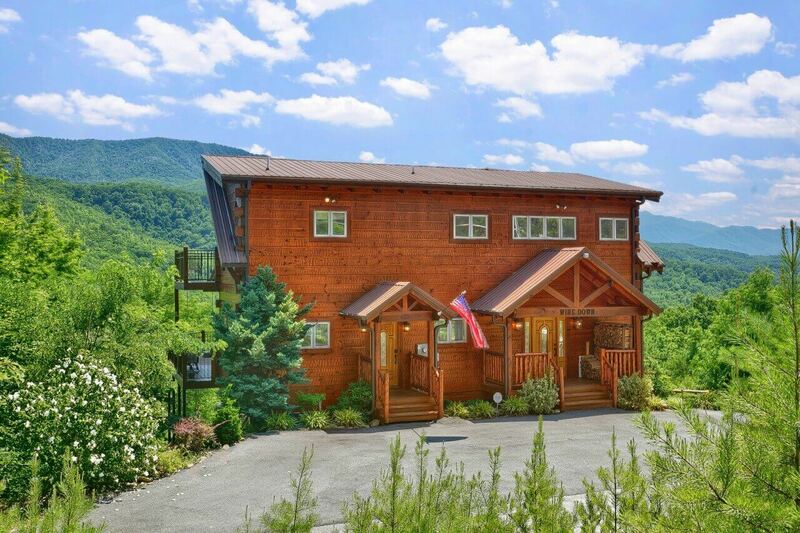 When you open the front door, you are in awe of the cabin and the mountain views. 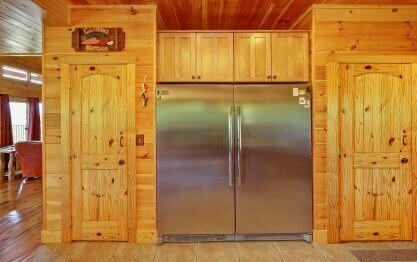 The amenities in the cabin are top of the line from the beautiful well equipped kitchen to the very comfortable beds. 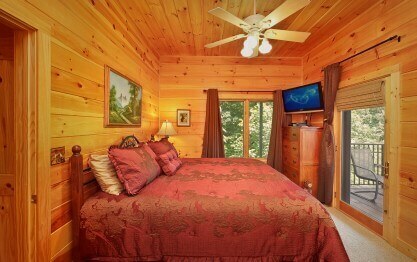 The living room and bedrooms have beautiful furnishings, and the cabin was clean and well maintained. We especially loved the fire pit on the main level balcony, and appreciated Jeremy keeping us supplied with gas. We spent many hours outside chatting and enjoying the views. Thank you Dan, Jeremy, the staff at Elk Springs, and the owner of this beautiful cabin for a fantastic week full of beautiful memories. Thank you for your fantastic 5 star review, Jack. 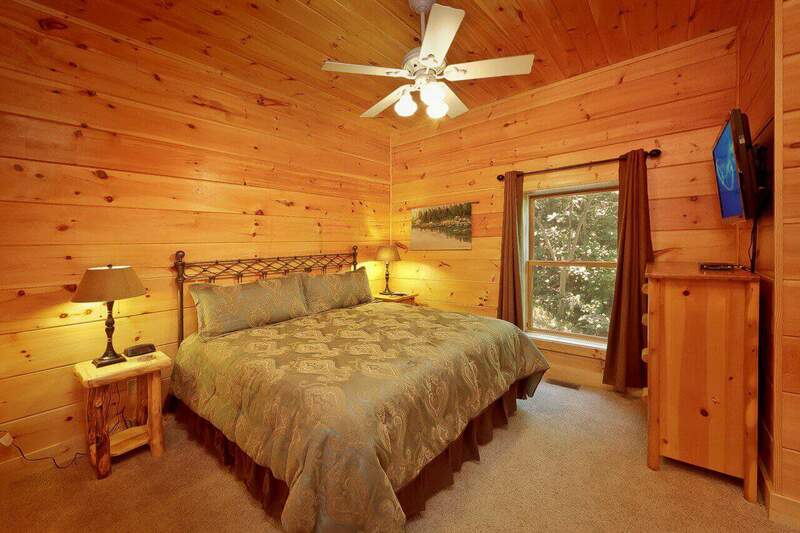 We certainly appreciate your loyalty to Elk Springs and are delighted that you enjoyed yet another cabin stay! I will be sure to pass your personal thanks along to Dan and Jeremy as well. It was certainly our pleasure to provide you with luxury accommodations! 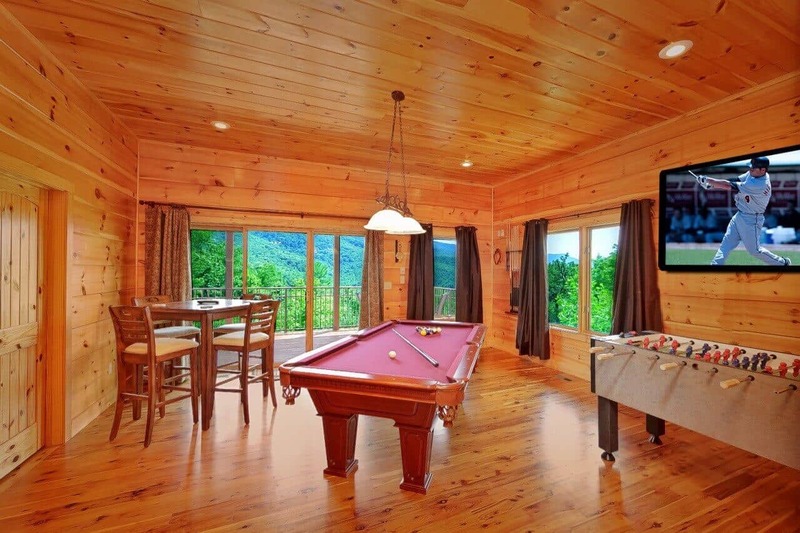 Wine Down is definitely a wonderful cabin with great views and top-notch amenities for everyone to enjoy. It sounds like you chose the perfect place to relax and create lasting memories together. We hope you will join us again soon! Hurry back, new memories are waiting to be made! The views, amenities, and overall cabin were well beyond our expectations. 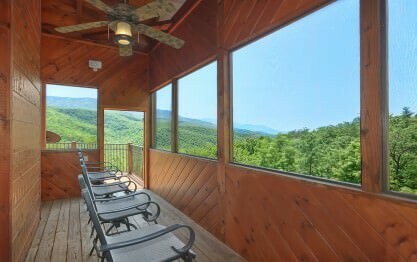 I would highly recommend this cabin to anyone looking to spend some time in the Smoky Mountains. Thank you for taking the time to share your wonderful experience with us, Vince. We are happy to hear your stay was exceptional. We hope you will make plans to visit often! We rented Wine Down, and we were in awe of the cabin. 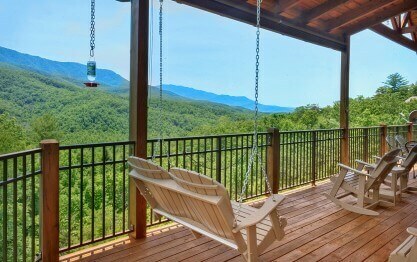 Beautiful,clean and gorgeous views of the smoky mountains! We will be staying again in the near future for sure! The people at Elk Springs were wo…nderful and check in on us on how our stay was going . See them in the summer again ! Thank you for your wonderful review, Patricia! We are delighted to hear your stay was exceptional. We want you to feel at home when you stay with us! We enjoyed having you as our guest and would consider it an honor for you to stay with us again. Please keep in mind, as a returning guest you will enjoy 10% off all future stays. Hurry back, new memories are waiting to be made! We just recently stayed at Wine Down and had the best time. The cabin was perfect. It was exactly as the description and photos described. Walking into the cabin for the first time was breathtaking. T…he mountain view is astounding! The decks were cozy, especially with the fire going. Wine Down was extremely clean and very up to date. The beds were very comfortable. 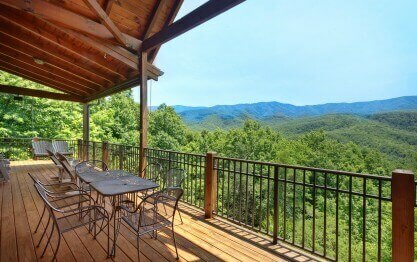 The location was not far from downtown Gatlinburg and Pigeon Forge. The grocery store was closeby, as well. It was very nice that we received a welcome call, from management, after check in. The power went out two times when we were there due to storms. I had called to report it and management was very prompt in returning my call, both times. It is very clear that management cares about their guests. A side note, the power was back on in no time. We also had run out of propane for the fire pit on the deck and after a call was placed, they were out immediately to bring another one. They even gave a follow up call to let us know and to see if we needed anything else. The kitchen was fully stocked with everything you would need to cook. There were plenty of dishes, as well as towels in the bathrooms. 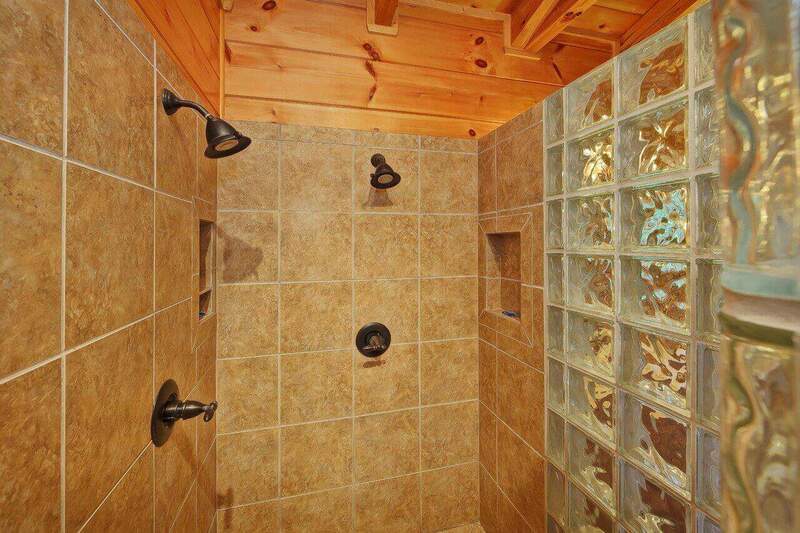 When the description says the most luxurious cabin in Gatlinburg, it is definitely true. We will be returning in the future. Thank you to Elk Springs for a fabulous memory. Thank you very much for the 5 star review, Michelle! We are always pleased to hear from another satisfied guest. We are so delighted that the power issues from the wind did not hinder your visit and hope you are already planning your next get-away. We love assisting our guests! We enjoyed having you as our guest and hope you will visit often. Hurry back, new memories are waiting to be made! This cabin did not disappoint. The views were amazing. The cabin was very clean and spacious. Our family will be back. 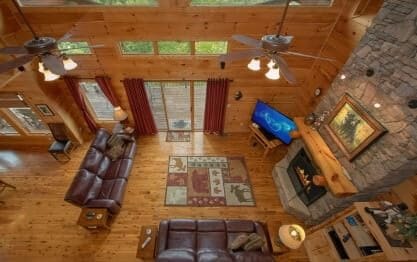 The best cabin we have stayed at while visiting Gatlinburg/Pigeon Forge. Thank you for your 5-Star review, Holly! We are happy you enjoyed your stay and look forward to your next visit. Please keep in mind, as a returning guest you will enjoy 10% off all future stays. Hurry back, your next adventure awaits! Thank you for your 5-Star review, Sadarrin! We are delighted to hear your stay was exceptional. 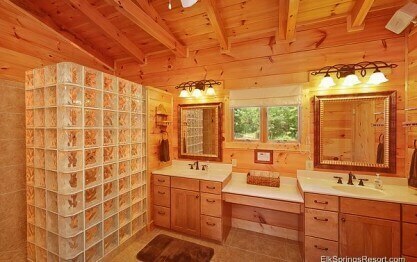 You certainly chose the perfect cabin! Wine Down offers a breathtaking view along with an array of modern amenities that are sure to make each stay a dream vacation. We hope you will visit us again soon! The cabin was amazing. It was very spacious, beautifully decorated, clean and had a breathtaking view. It was also very well located. Additionally, we appreciated having a large playroom, which we used every day and night. Thank you for your 5-Star review, Gustavo! We love to hear how much you enjoyed your stay. It sounds like many wonderful memories were made! We enjoyed having you as our guest and hope you will stay with us again during your next visit to Gatlinburg. This was my fourth time staying with Elk Springs and once again I was not disappointed. Words can't begin to describe the view we had of the mountains. Our group is already planning our next vacation …to this cabin. When they say luxury, they mean luxury! Thank you so much for your amazing review Bashara! We look forward to seeing you again! 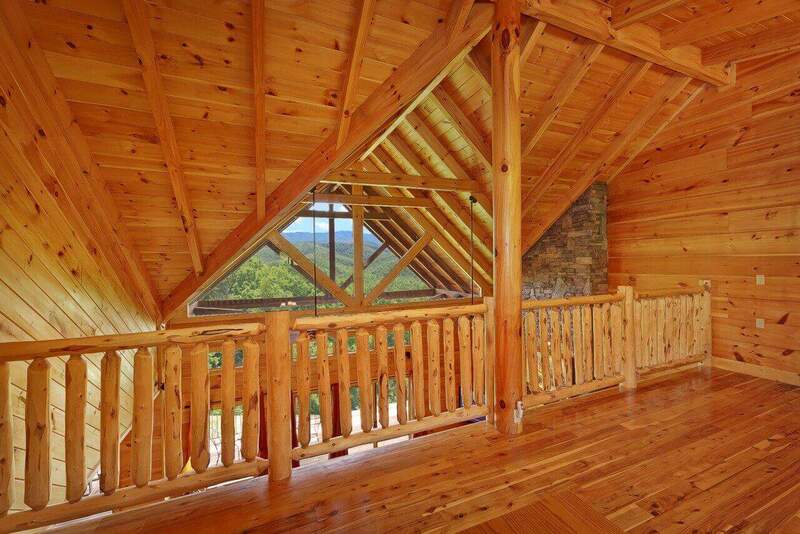 There are no words that can accurately describe how perfect this cabin is. The view, the luxury, the amenities, as well as the Elk Springs management - all PERFECT. We had not vacationed together in… 12 years - we were overdue. Wine Down was like a fairytale. We were so sad to leave. We will be back. Thank you for your 5-Star review, Terese! We love to hear how much you enjoyed your stay. 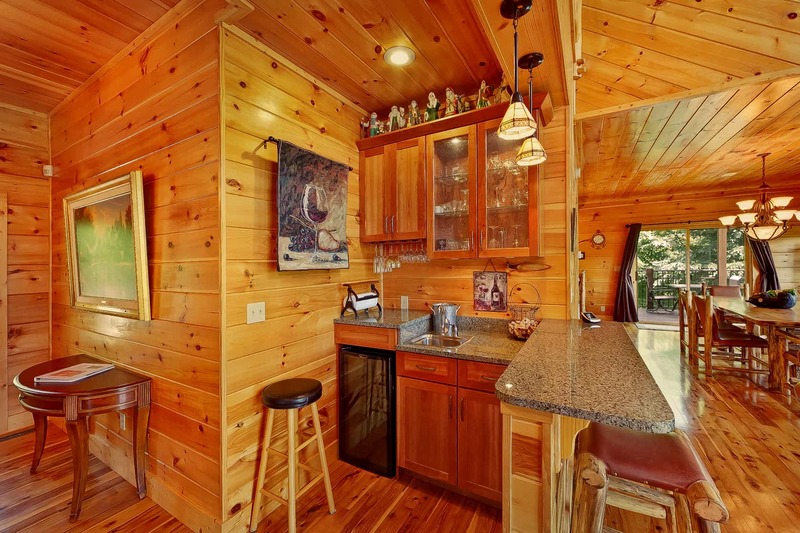 It sounds like you found your perfect cabin. We would consider it an honor for you to come back and stay with us again. Please make sure to mention that you are a returning guest to enjoy an additional 10% off all future stays. We enjoyed having you as our guest and hope you will visit often! Wine Down Cabin at Elk Springs Resort was absolutely fabulous! The cabin was clean, well equipped, and had the most amazing views from the 3 decks. 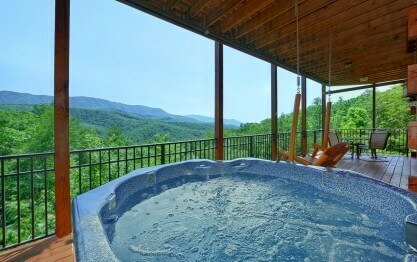 This was our 3rd vacation to Gatlinburg using Elk …Springs Resort and they are the best!! Very helpful, very professional, easy check-in and check-out, and perfect locations. We plan on returning next year and will definitely call Elk Springs Resort! Thank you for your kind review! We are delighted to hear you enjoyed your stay. We enjoyed having you as our guest and hope you will make plans to stay with us again! We wanted a weekend getaway. Mainly looking for relaxation. This cabin was PERFECT. 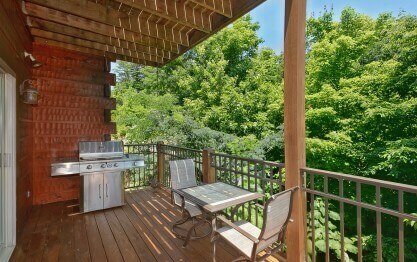 Loved the large kitchen, the decks were remarkable, loved the swings, rockers, gliders. Living room was comfo…rtable. The 3 bedrooms suited our 3 couples perfectly. We went downtown on Saturday, saw the crowds and retreated back to the cabin. There is not enough room to say all the good things that need to be said. Absolutely AMAZING!! We were honored to have you as our guest, Lori! We love hearing how much you enjoyed your stay. We certainly agree, Wine Down is the perfect cabin to relax and unwind from life's everyday stresses. We hope you will consider making Elk Springs Resort part of a new tradition when visiting Gatlinburg. Hurry back, new memories are waiting to be made! Thank you for your kind review, Pritoj! We are pleased to hear you enjoyed your stay. We hope you will make plans to come back and stay at Wine Down again. Please keep in mind, as a returning guest you will enjoy 10% off all future stays. Thank you for your wonderful review, Kelli! We are delighted to hear your stay was exceptional. We enjoyed having you as our guest and hope you will make plans to stay with us again during your next visit to Gatlinburg. 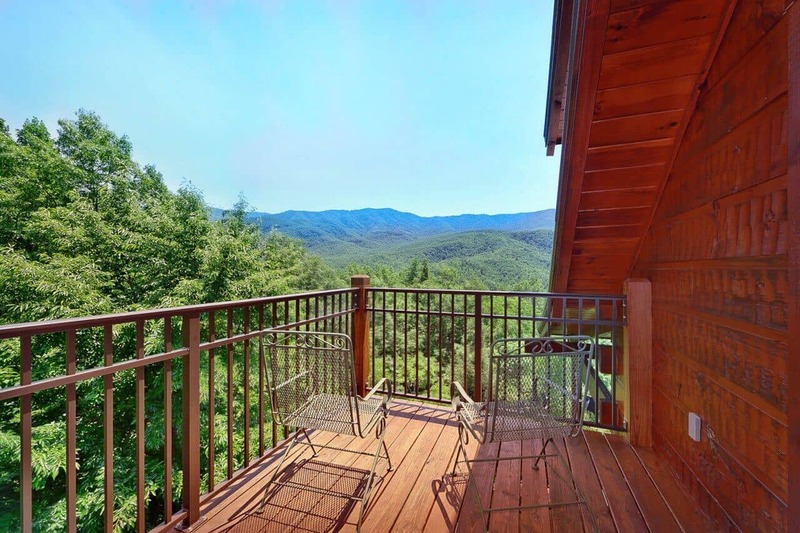 Hurry back, the Great Smoky Mountains are calling! Very nice. Exactly as expected/advertised. Thank you for your 5-Star review, Guy! We are thrilled you enjoyed your stay at Wine Down. We hope you will make plans to come back and see us often. "A View to Die For." 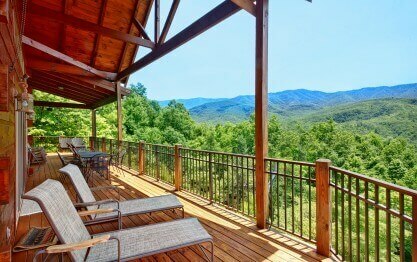 We all loved the cabin, particularly the back porch with a beautiful view of the Smokey Mountains. We enjoyed our stay so much we stayed an extra day. I'll be back. Wow! What a great review, Ronald! We certainly agree, Wine Down is the perfect cabin to relax and unwind from the hustle and bustle of everyday life. It would be an honor for you to come back and stay with us during your next visit to Gatlinburg. Please keep in mind, as a returning guest you will enjoy 10% off all future stays. We hope to see you soon! Absolutely wonderful! Wine Down was better than expected. Chaming, clean, very comfortable and the view is TERRIFIC! Thank you for your kind review, Eric! We are happy to hear your stay was exceptional. We enjoyed having you as our guest and hope you will make plans to stay with us again! What a lovely experience! The place was great, and the staff did a great job. Thank you for allowing us to be a part of such a wonderful celebration, Thomas! We hope you and your family will come back and visit with us again. Your next adventure awaits! 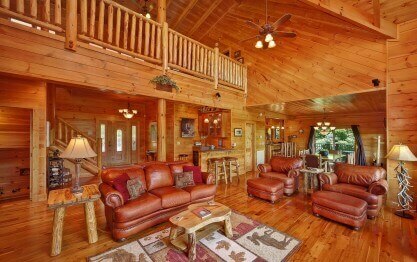 Everything about this cabin is absolutely perfect!! Elk Springs Resort was a pleasure to deal with from start to finish. The views were breathtaking and completely private/secluded. You seriously do n…ot see the first cabin and that is hard to come by these days. 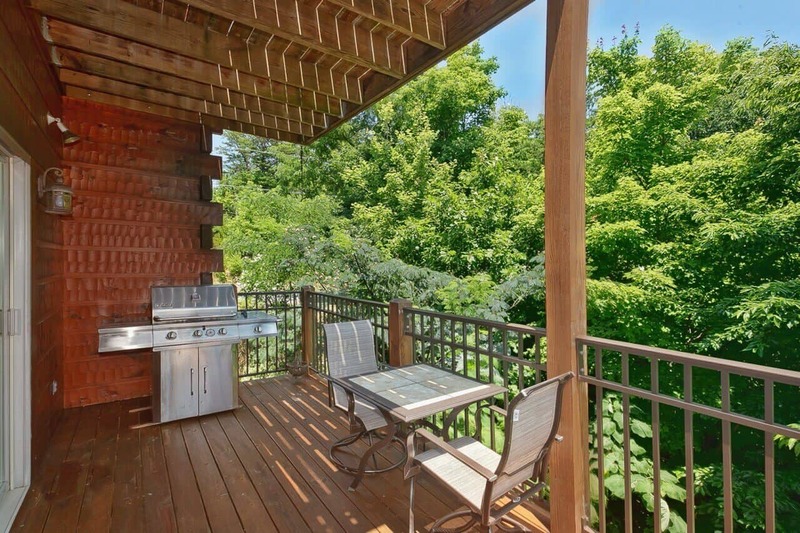 The decks are amazing, lots of comfy furniture inside and out. Beds were comfy. This cabin has three levels. The main level is the family room and kitchen/dining, upstairs is the loft with a nice couch and leather love seats (the pictures do not show the loft area), as well as the master bedroom with huge nice bathroom and the lower level is the game room with pool table, foosball and fun video arcade, as well as 2 other bedrooms each with its own bathroom. We loved that all the beds were king. This was hands down our best vacation rental to date and would love to return again one day soon!! We enjoyed our week in this awesome cabin and made memories that will last a lifetime! Thank you!! Thank you for your 5-Star review, Vicky! We love to hear that your visit with us was exceptional. Wine Down is certainly the perfect cabin to chose for a luxurious escape from the stresses of everyday life. We are happy to hear you and your family were able to enjoy so many of the amenities! Please come back and visit us as often as you can. Each stay is guaranteed to create magical memories that you and your family will cherish. We hope to see you soon! Thank you for your 5-Star review, Sara! We hope you will come back and visit with us again soon! Please keep in mind, as a returning guest you will enjoy 10% off all future stays. "A great way to relax and Wine Down"
This is a AMAZING property? Elks Springs Resorts does a amazing job! 3rd time renting from them will do it again soon! Thank you for your wonderful review, Jeff! We are happy to hear that you had such an amazing return stay. We strive to ensure that each stay with us is exceptional. Please contact us when you are ready to start planning your next visit. Keep in mind, as a returning guest you will enjoy 10% off all future stays. We hope to see you soon! Your review warms our heart! We thank you for allowing us to be a part of such a wonderful stay. The views from Wine Down are truly breathtaking! 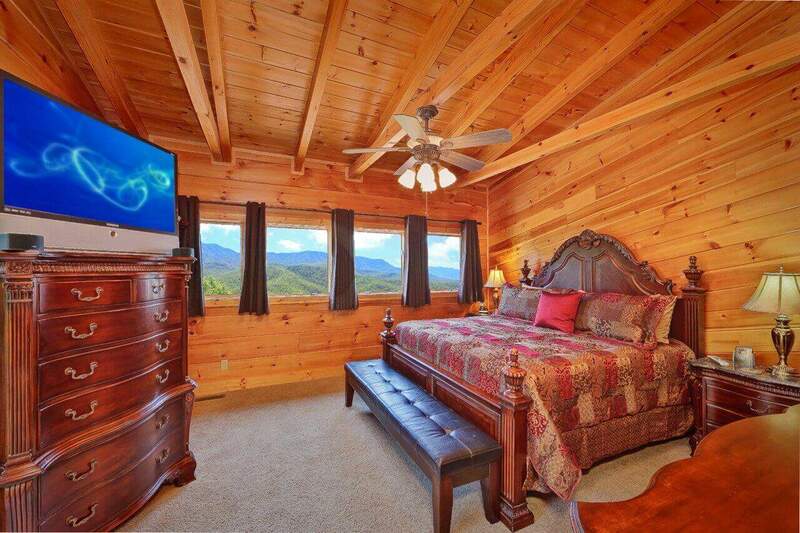 Please let us know when you are ready to start planning your next Gatlinburg get-away. As a returning guest, you will receive 10% off all future stays. Please come back and see us soon! We enjoyed every minute at the cabin it met all our expectations! We are so happy you enjoyed your stay at Wine Down! Thank you for the great review! Customer satisfaction is very important at Elk Springs Resort! We hope that you will come stay with us again! "Christmas Vacation - Wine Down"
Our vacation experience was exceptional. The customer service and attention to detailed received by the Elk Springs resort staff was fantastic. This is my second time staying with Elk Springs and wou…ldn't stay with anyone else. Our cabin, Wine Down was amazing. The home had beautiful decor and was exceptionally clean. Our family really enjoyed our stay. Thank you for your business! We hope you will continue to enjoy Elk Springs Resort's cabins for many years to come! We are running a great Groupon promotion right now. Feel free to check it out and book your 2017 vacation with us! "Excellent Place to Getaway from it all"
This was the fourth annual trip with our group of girlfriends. We ALWAYS have a fabulous time. Wine Down is cozy, immaculate and beautiful. Our group enjoys the close access to shopping and hiking. 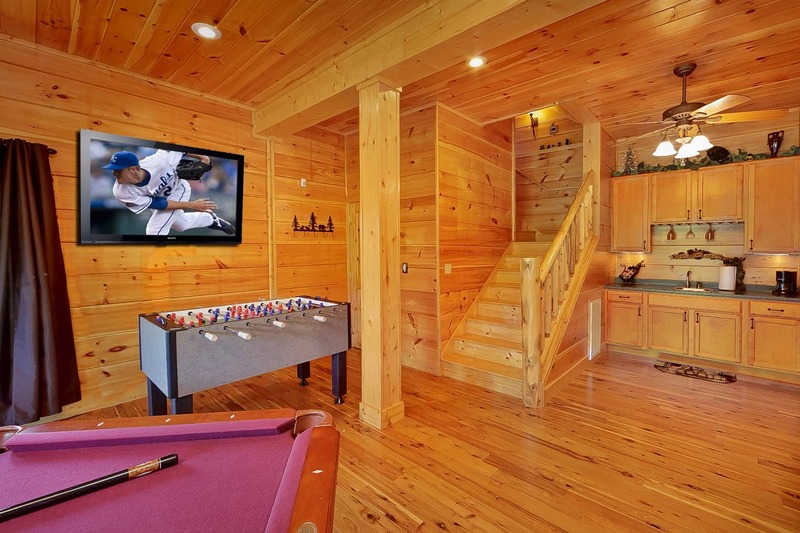 We… venture out during the days but always come back to the cabin at night to relax in the hot tub, watch movies and play games. 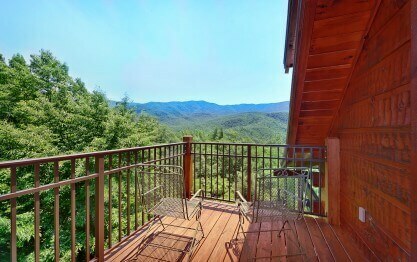 The view of the Smokies from the cabin is amazing. After four years of staying at Wine Down, we have many treasured memories. Thank you for providing such comfortable get-away! Judy, we appreciate your repeat business over the years and thank you for the 5-star review. We are always pleased to hear such positive feedback from our guests making lifelong memories here with us in the Smokies. We look forward to doing business with you for many years to come! Great cabin. Had everything we needed. It was a Thanksgiving Holiday get away and it was great. I think we started a new tradition! Thank you very much for the 5 star review, Nancy! It sounds like you made the perfect choice for your Thanksgiving getaway. Be sure to book early for next year, as our cabins book up fast for the holiday season. Our repeat guests receive a 10% discount off all future stays with us! We had a very good experience. The cabin was wonderful and the area was beautiful. Thank you for your kind review Jim! 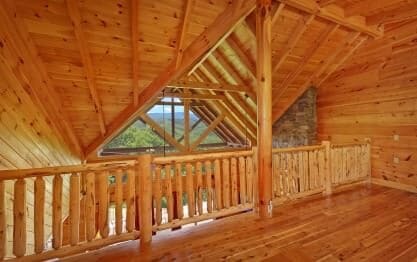 We are pleased to hear that you enjoyed your cabin rental experience and the beautiful sights of the Great Smoky Mountains and surrounding areas. We hope you will consider a return visit to Elk Springs Resort. "This was the best vacation me an my wife have every had.. "
Thank you for the 5 star review Janyel. This cabin is well loved by everyone that stays there. We appreciate you taking the time to let us know how awesome your experience was. 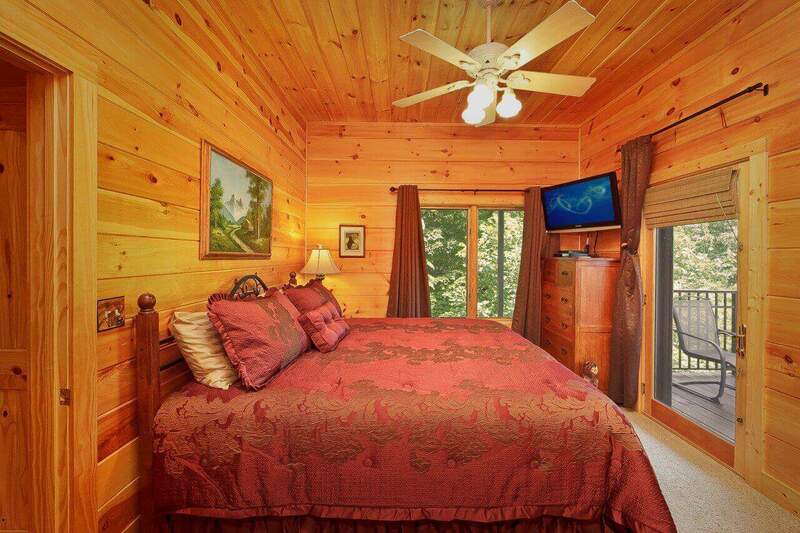 It is our pleasure to offer this beautiful cabin for our guests to enjoy. We look forward to having you back again soon! We had a great time. My wife loved the cabin. Now she wants to remodel our the kitchen to be more like the one there at Wine Down. We appreciate your 5 star review Chris! 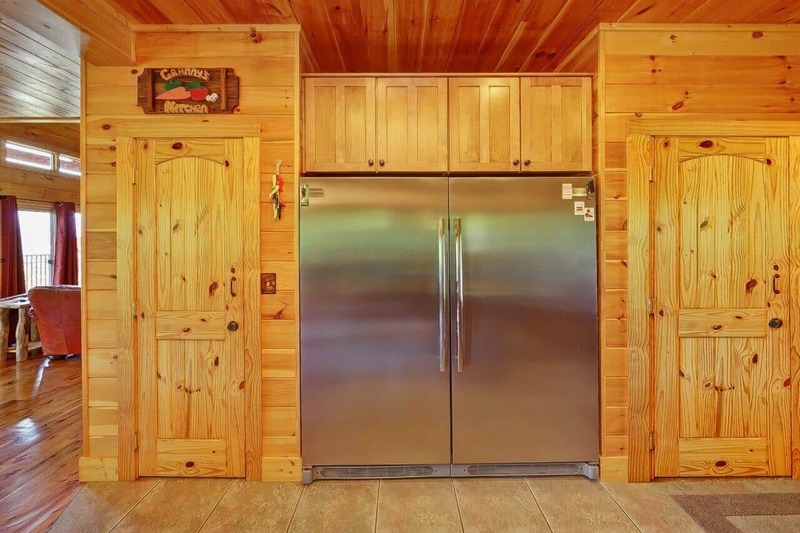 It sounds like you picked the perfect cabin to create some everlasting memories. 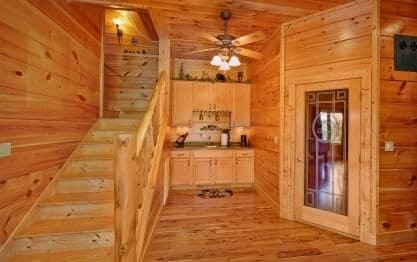 We are glad that you enjoyed the cabin so much that your wife wants to put a little bit of its features in your own home. It obviously made a lasting impression on her. We love to hear stories like this! 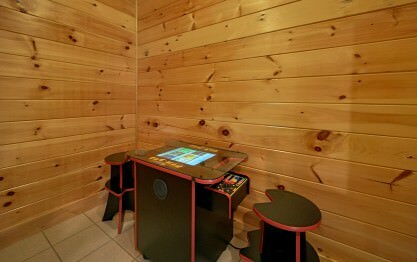 We hope you are already considering a return visit to one of our cabins. Absolutely wonderful. The cabin was even better than described. Very relaxing. Excellent cabin overall. Very clean and comfortable. Excellent amenities also. Thank you for your wonderful review, Anthony! We certainly agree, Wine Down is an amazing cabin that is perfect to relax and unwind from the hustle and bustle of everyday life. It truly is a hidden gem! We hope you will visit often. Don't forget to mention you have stayed with us before so you will receive a 10% repeat guest discount. Our stay was excellent and the staff at Elk Springs were wonderful and even gave us a call the day after we arrived to make sure we had everything we needed. Excellent customer service! Thank you for your amazing review, Laura! We are delighted to hear we exceeded your expectations during your visit. We strive to make each stay exceptional and to make your stay feel like a home away from home. We would be honored for you to join us in the near future. Please keep in mind, as a repeat customer you will receive 10% off all future bookings! Copyright © 2006-2019 Elk Springs Resort Cabin Rentals LLC. Book direct and save up to 15% over VRBO, AirBnB, Homeway, Flipkey and more.